Mosh posted to Blue Blood VIP in a set by Lori Mann called Ice Cream. Justine Joli, Masuimi Max, Angela Ryan, LaurenWK, Mosh, and Kumi in the Arrangements III coffee table book by Steve Diet Goedde. Mosh graces the cover of French Photo magazine Numéro 514. 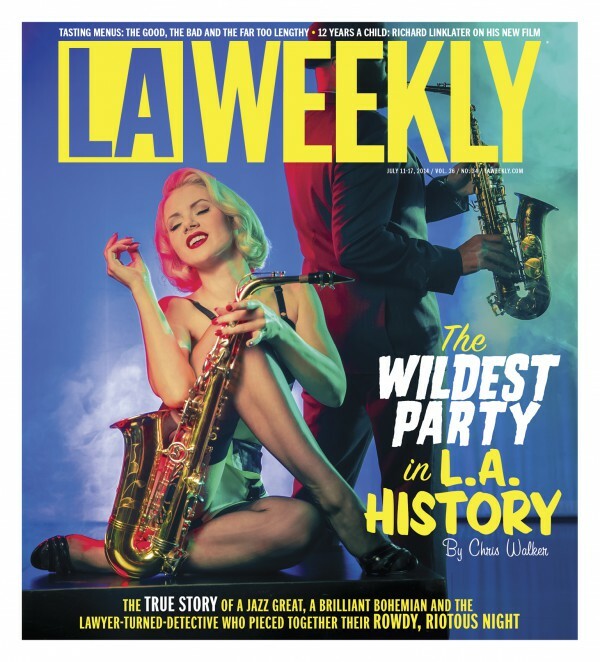 Mosh graces the cover of the LA Weekly. Mosh posted to Action Girls in a set called Midnight Fantasy. Mosh graces the cover of the Pink Bow City. Mosh graces the cover of Bachelor Pad magazine. Kendra James, Mosh, and Emily Marilyn appears in Sinical magazine #11 from Blue Blood photographer Danny Stygion. Mosh graces the cover of DDI magazine shot by Ashley Fontenot. Mosh graces the cover of the OC Weekly pride issue in a shoot with Nickie Jean. Mosh graces the cover of Bizarre magazine. 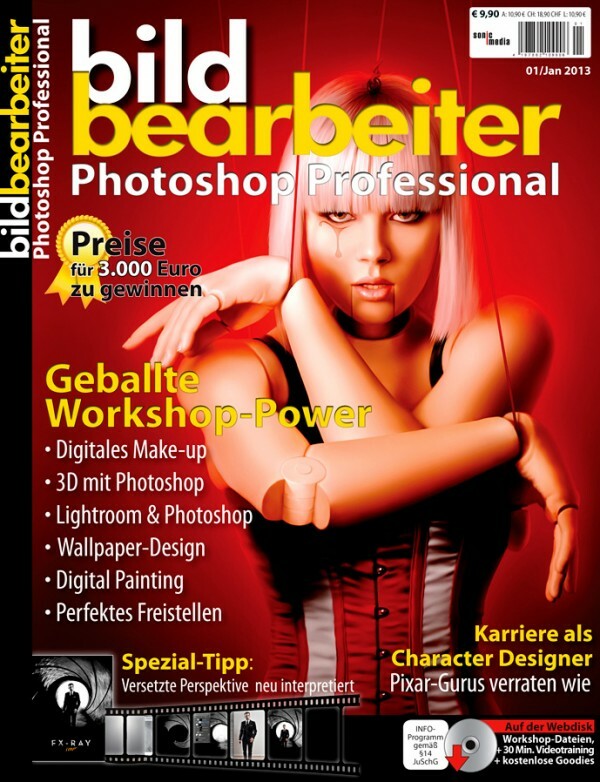 Mosh graces the cover of Bild Bearbeiter Photoshop Professional magazine. Mosh graces the cover of Girls and Corpses magazine volume 6 winter. Mosh graces the cover of Delicious Dolls magazine #10. Mosh posted to Holly Randall in a set and scene called Dragon Lady. Mosh is in the new music video from P!nk called Blow Me (One Last Kiss). Mosh posted to Holly Randall in a set called Blue and White. Mosh graces the cover of Fragilesque magazine. Mosh graces the cover of Licked mag.